It’s time for the latest Famitsu’s most wanted games chart. 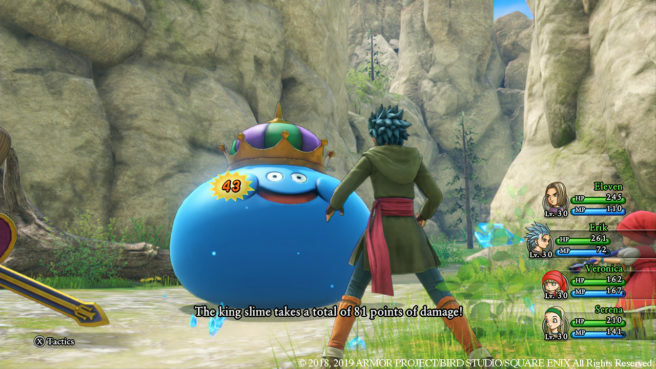 Dragon Quest XI S is the top Nintendo title while Fire Emblem: Three Houses overthrows Animal Crossing for the next spot after. Head past the break for the full chart. All votes were cast between March 20 and March 27.